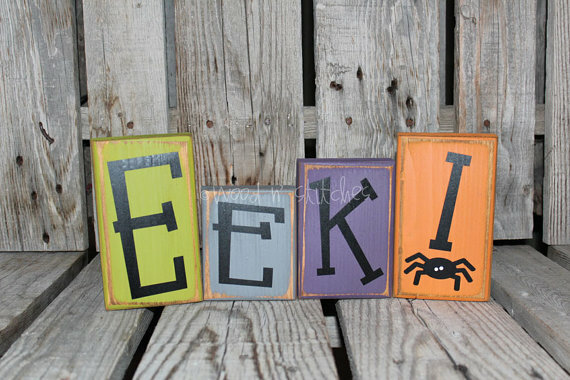 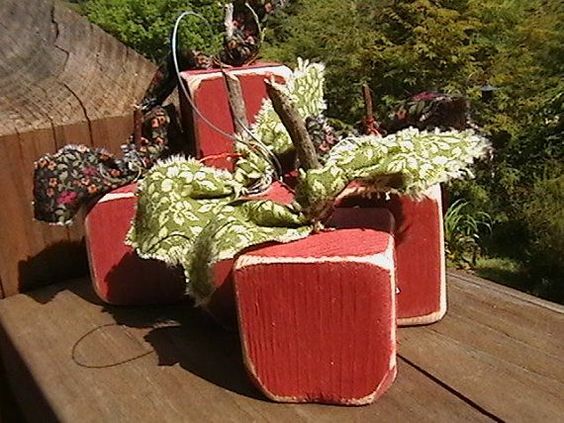 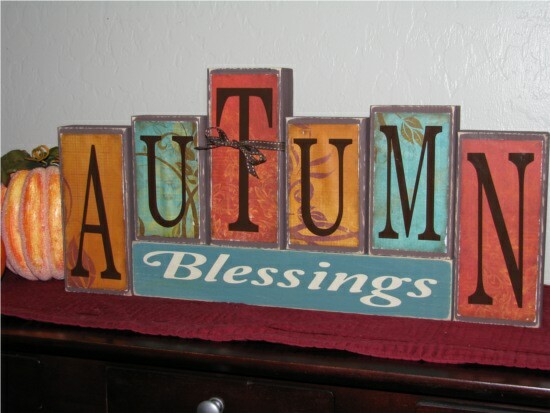 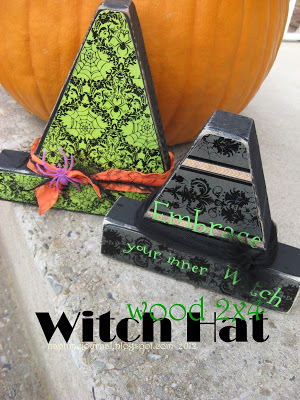 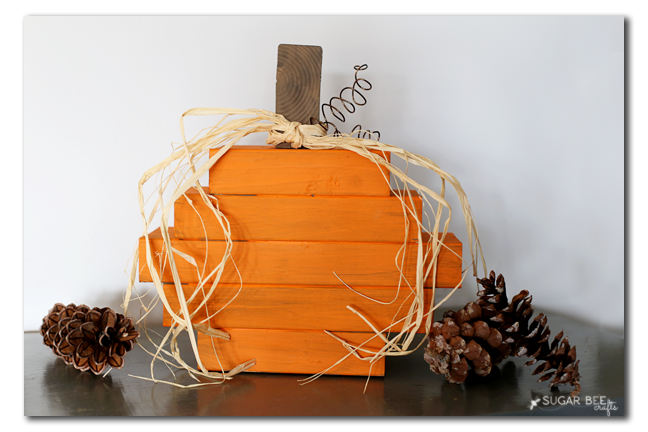 If you are looking for a craft this season a Fall 2×4 craft is where it is at! 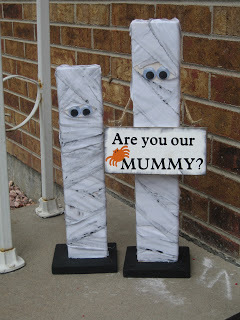 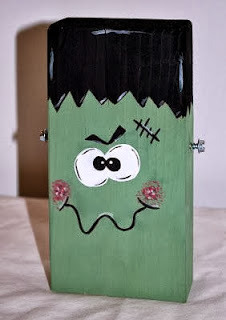 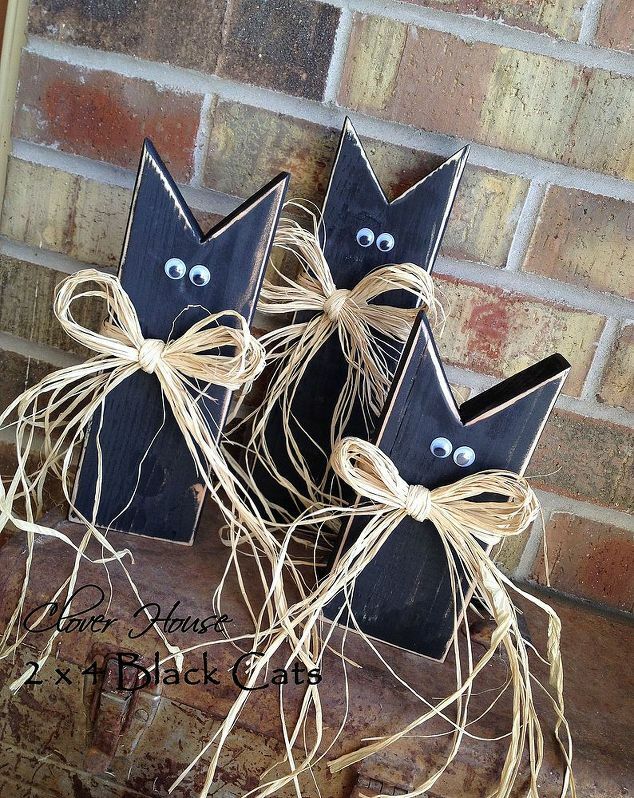 I love crafting with 2x4s because they are cheap and sturdy and there are so many cute things you can make! 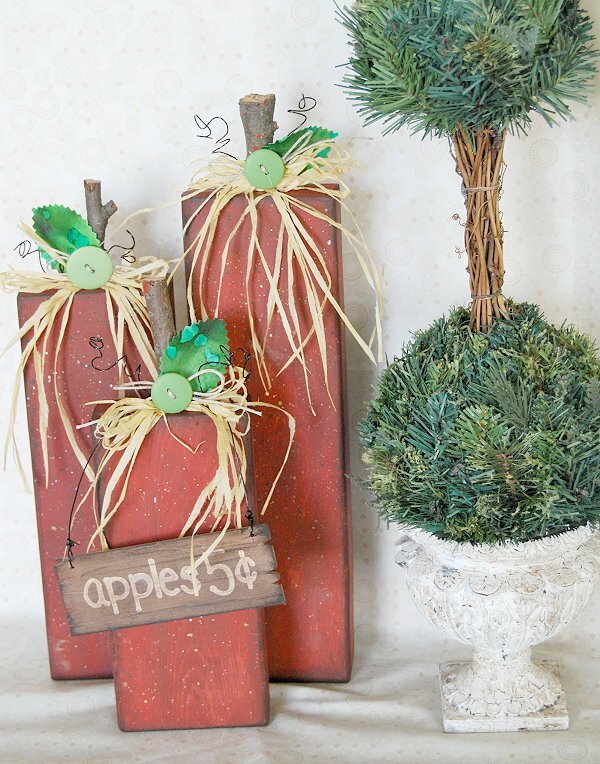 These crafts are perfect for setting out side on the porch to welcome guests, or on the mantle to add a cheery fall touch to your home! 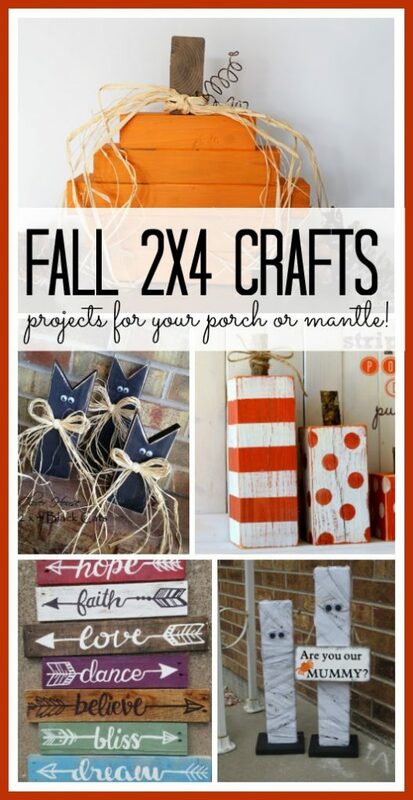 You can’t go wrong with a Fall 2×4 craft project! 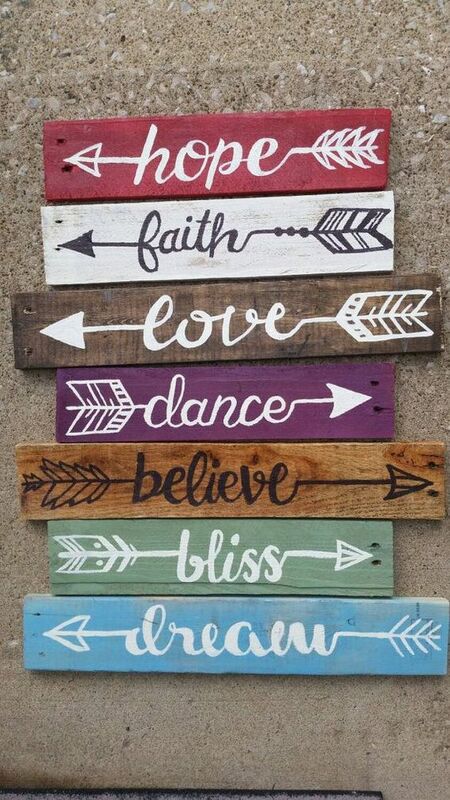 Here are a few of my favorite ones! 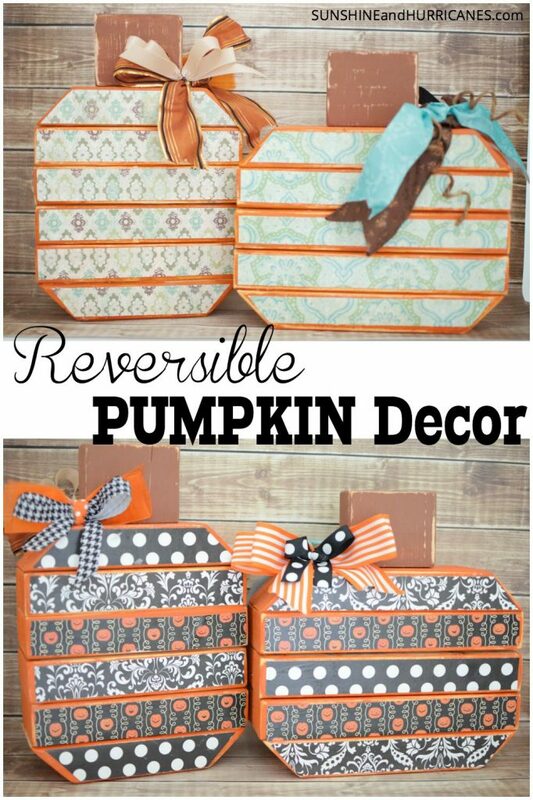 This is such a fun and easy Fall 2×4 craft! 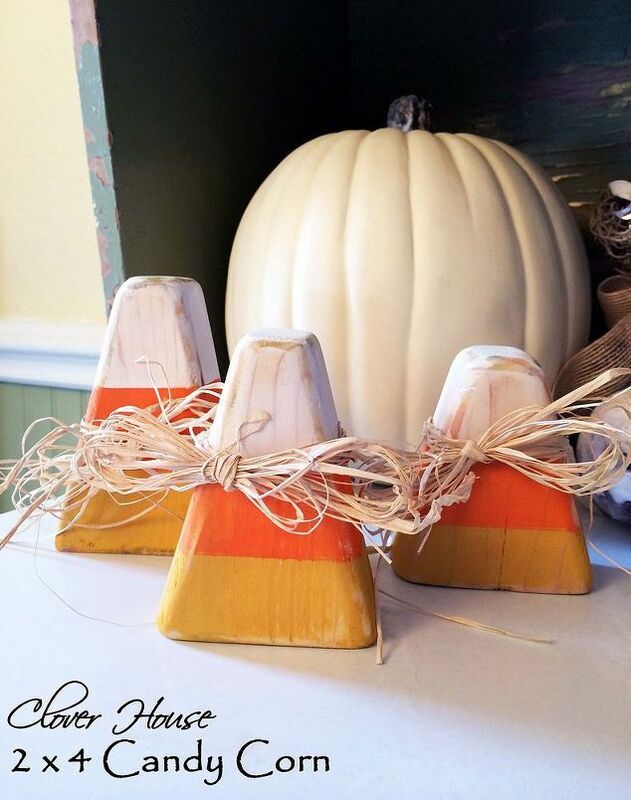 These rustic pumpkin from Todays Fabulous Finds are so cute! 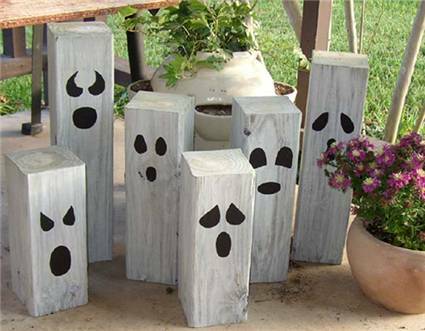 These little ghosts are so fun!